​Whether you suffer from skin irritations or want to improve the overall health of your skin, black cumin seed oil is an incredible and affordable product to bring into your routine. Whether you suffer from skin irritations or want to improve the overall health of your skin, black cumin seed oil is an incredible and affordable product to bring into your routine. Acne prone and oily skin. ​Black cumin seed oil is has an assortment of excellent properties that can treat the body on the inside and out. When it comes to the actual appearance of the skin, this oil is best known to treat acne and scarring when applied topically. Black Cumin Seed Oil can also be ingested to help treat the body of certain cancers, asthma, flus, insomnia and muscle spasms. Supposedly Cleopatra used this oil to uphold and treat her gorgeous hair and skin. ​In addition to maintaining youthful, clear and healthy skin, black cumin seed oil is excellent for treating severe skin conditions such as psoriasis and eczema. Psoriasis is a condition that is brought on by irregular immune responses resulting in flaky, red itchy skin. Applying black cumin seed oil to the infected area can help treat the pain and itchiness brought on by psoriasis and speed up the healing process. Eczema is a skin condition that causes inflamed, irritated, itchy skin. Applying black cumin seed oil to the infected area can help heal the area and reduce symptoms with little to no risk. In addition to maintaining youthful, clear and healthy skin, black cumin seed oil is excellent for treating sever skin conditions such as psoriasis and eczema. 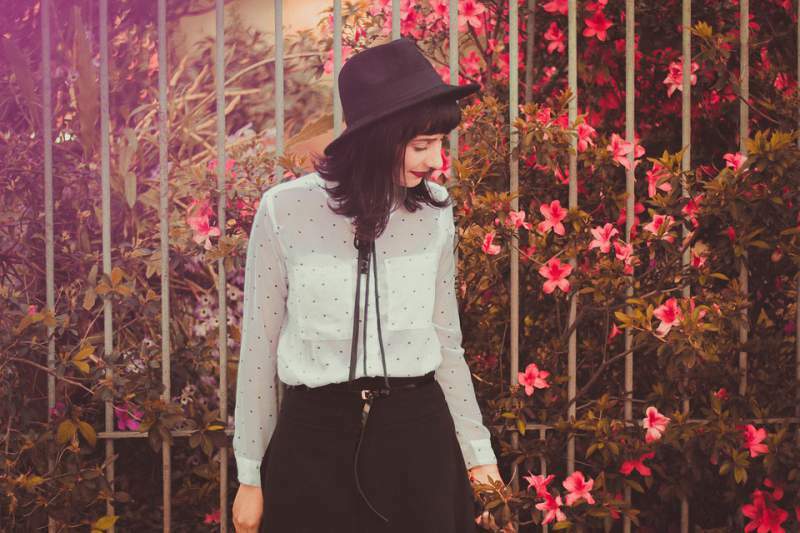 ​If you have ever struggled with acne you know how frustrating it can be. Some people can get away with a simple cleanser and moisturizer… but not all of us! 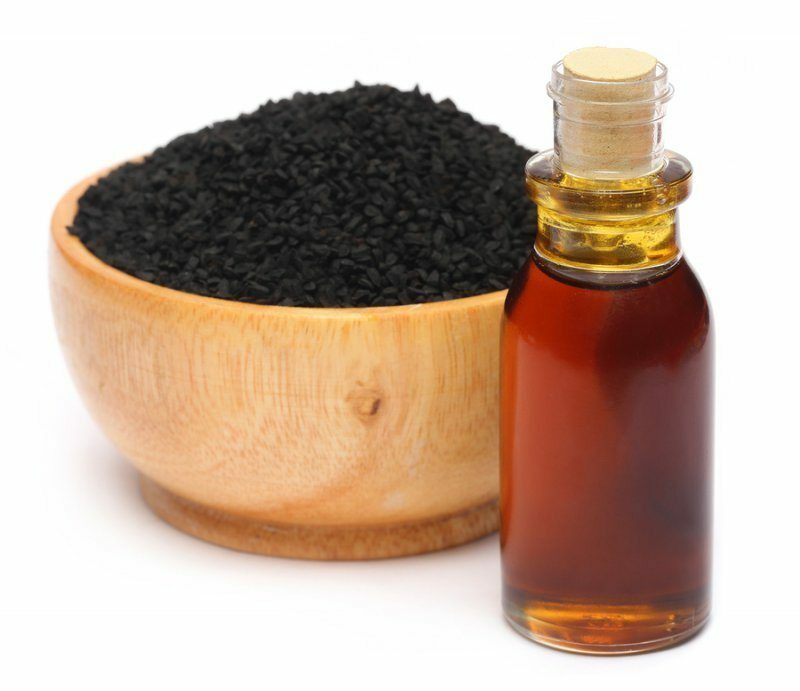 ​​Black Cumin Seed Oil (or Black Seed Oil) is one of the few oils that can kill various strains of acne-causing bacteria. 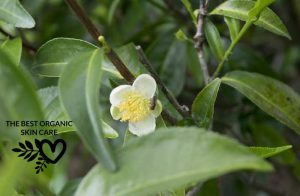 Most topical anti-bacterial oils (such as tea tree oil) only kill 1 strain and are therefor not effective on everyone's skin. Black Cumin Seed Oil is also a powerful anti-inflammatory due to its high concentration of a compound called thymoquinone. This oil is also high in zinc, a beneficial mineral for acne-prone skin. Black Cumin Seed Oil is possesses natural anti-allergenic and anti-histamine properties. 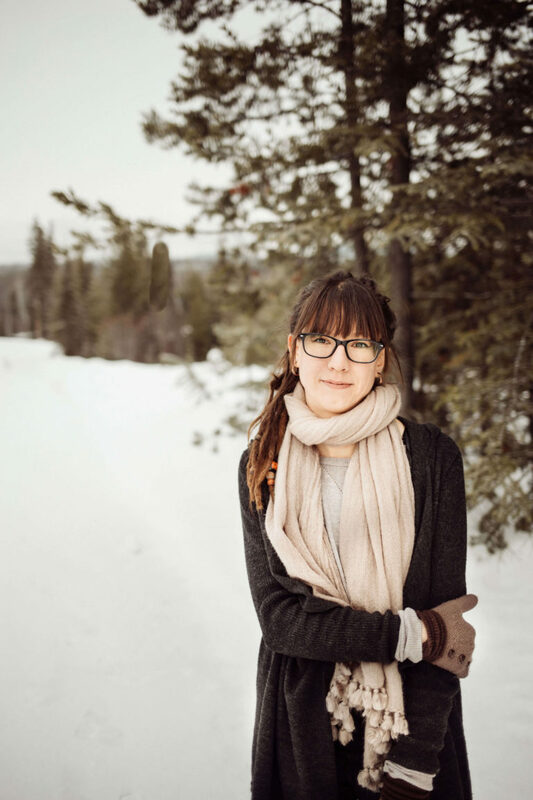 If your acne is caused by food sensitivities, this can be especially helpful to you. 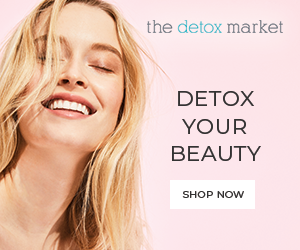 Have Acne and want a natural treatment? Check out my Moss Skincare reviews. Sometimes acne scars are so intense and deep that they will never heal 100%. 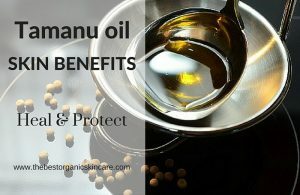 If you have any leftover scars from acne or any other incident, black cumin seed oil may be the perfect product for you. The high levels of zinc in black cumin seed oil help the skin fight infections and speed up the overall healing process. The area you are trying to heal may never be the same, but it can be greatly improved. Apply 3-4 drops to your skin and gently rub it in. Be sure not to use too much, your skin should not feel oily. If you find black cumin seed too strong to use alone, mix it 50/50 with another oil. Apply alone or mixed into your favorite cream to treat the skin as needed. Massage into the scalp to encourage faster hair growth. Mix into your favourite hair mask for added hydration. Apply on top of scars or burns to speed up the healing process. Studies have shown that applying black seed oil directly onto your beard can speed up the growing process and moisturize. Ingest 1 - 3 teaspoons daily to maintain good health. Apply alone or mixed into your favourite cream to treat the skin as needed. Ingest 1 tea spoon to maintain good health. The area you are trying to heal may never be the same, but it can be greatly improved. ​Black cumin seed oil is best known for alleviating the immune system and fighting diseases. The oil is able to perform thanks to the ingredient Thymoquinone. Thymoquinone has the ability to stop cancerous cells in certain areas of the body. The healing; antibacterial and antibiotic properties of thymoquinone in black cumin seed oil make it a popular product to treat the body. ​It has been shown to decrease anxiety in adult males. The oil has the ability to improve the memory of fairly healthy elderly people. Black cumin seed oil can reduce the appetite – making it a great tool for weight loss. Its anti-inflammatory properties make it a natural painkiller. 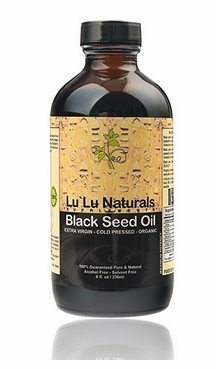 ​​Lulu Naturals Premium Black Seed Oil 100% Pure – Organic – Extra Virgin – Cold Pressed – Unrefined! It is pressed From NON-GMO, Highest Quality Nigella Sativa Seeds. Black cumin seed oil is best known for alleviating the immune system and fighting diseases. The oil is able to perform thanks to the ingredient Thymoquinone. ​When it comes to our health sometimes we have to experiment a little in order to find what works best for us. 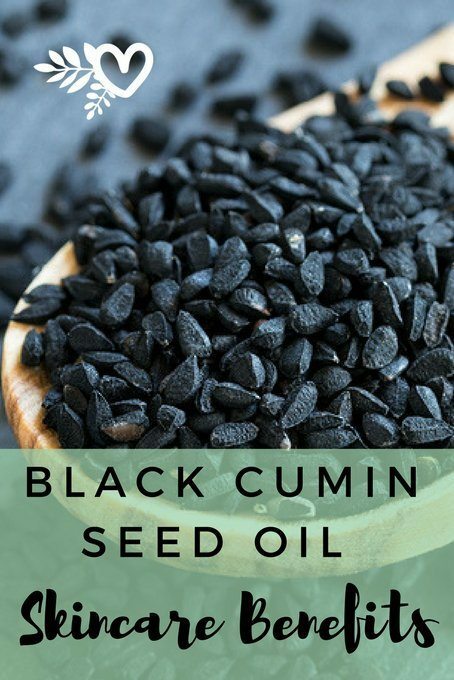 If you find yourself dissatisfied with your current routine or simply want to mix things up a bit, black cumin seed oil may be just what you need. And who knows… this oil may be able to help you in more areas than you think. Do you currently use black cumin seed oil in your routine? Let us know in the comments how it benefits you. When it comes to our health sometimes we have to experiment a little in order to find what works best for us. 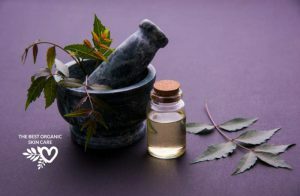 If you find yourself dissatisfied with your current routine or simply want to mix things up a bit, black cumin seed oil may be just what you need. Do you currently use black cumin seed oil in your routine? Let us know in the comments how it benefits you. 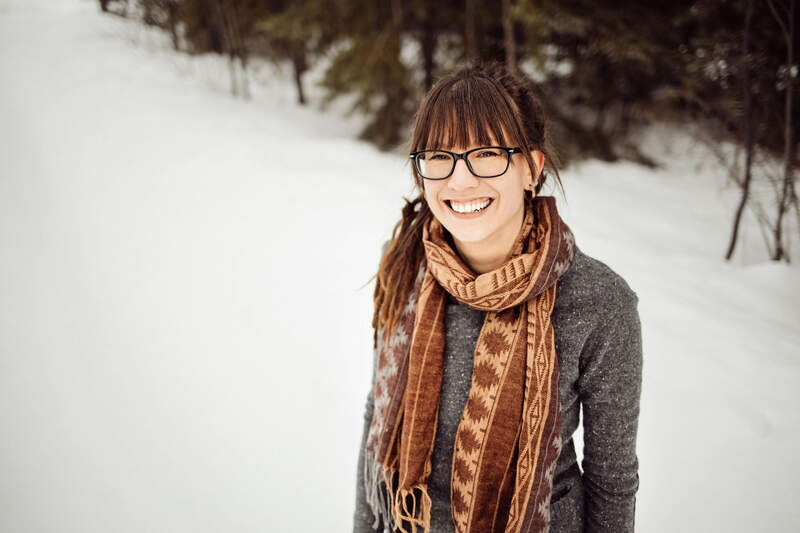 I was diagnosed with spongiatic dermatitis on my breast. It presented as extremely itchy ares that literally made me want to rip it off! My doctor wanted to give me steroid cream, but I decided to try black seed oil. I started taking it internally and externally every day. It was gone within 2 days. It smells and tastes a little funky but it WORKS! My husband decided to use it instead of an antifungal and it worked beautifully. Wow Alicia, that is so great to hear!